Elizabeth Mitchell- photoshoots- The Hollywood Reporter. Emilie is featured in FLAUNT Magazine’s April Spring Fashion issue “The Census Issue”. lost S1 warna - Green & Blue Picspam! Elizabeth Mitchell in "Double Bang"
lost POSTER FINAL SEASON - Lots of characters!! 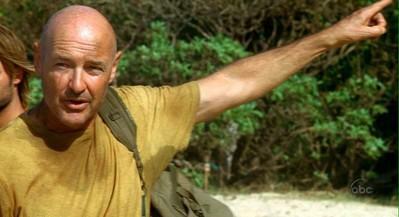 Finish Locke's quote: "They've attacked us, sabotaged us, abducted us,__________."